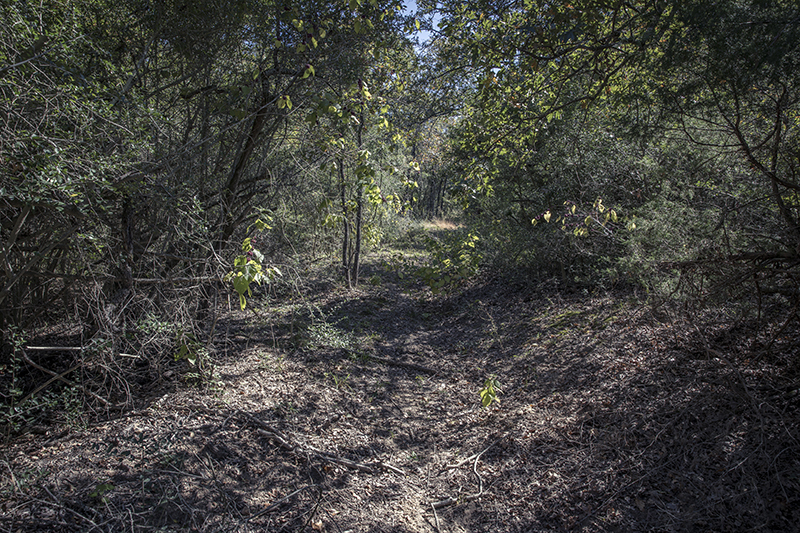 The bumpy drive in a 4x4 cart to the historically significant Rancheria Grande site doesn’t feel particularly historic. It’s careening (and fun), but the past doesn’t catch up until you arrive at a panoramic clearing, surrounded by ridgetops that once housed bands of American Indians at a busy destination for commerce and socializing. 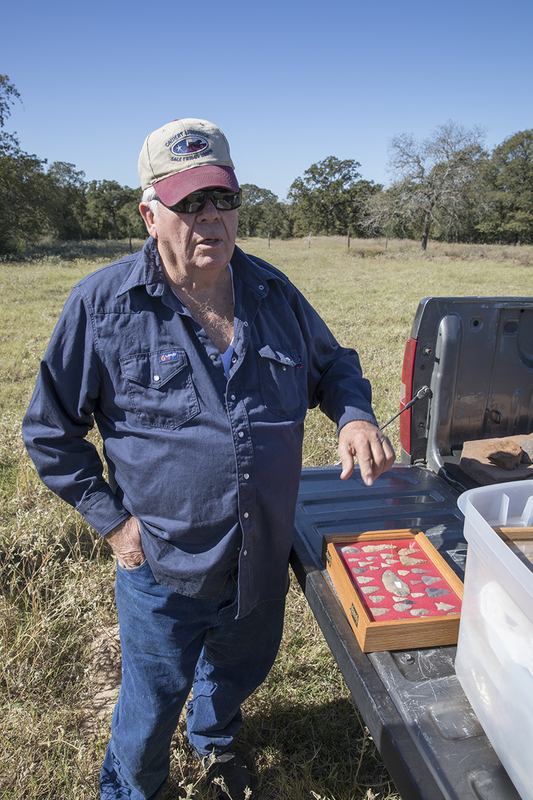 Now home to pastoral ranchland in Milam County northwest of College Station, the Rancheria Grande site is far from bustling. 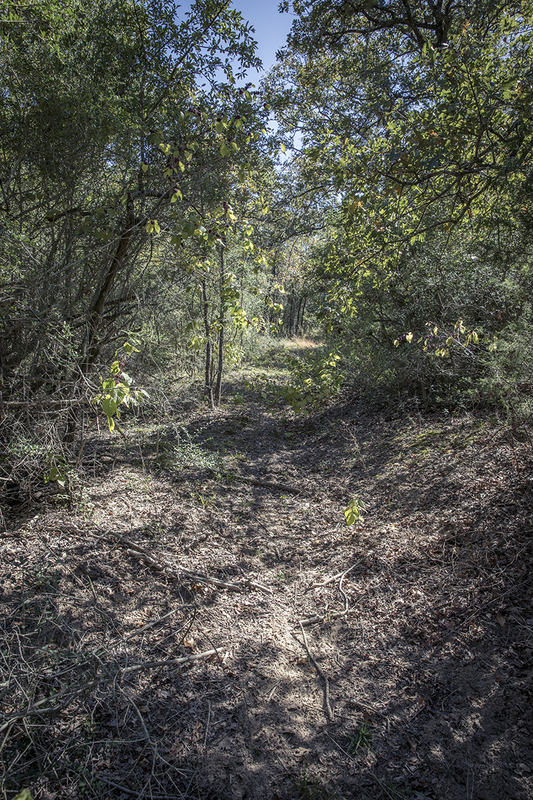 But its importance becomes increasingly apparent as experts point out natural landmarks and share tales of American Indian interaction with European settlers on the fabled Camino Real de los Tejas, which traversed the site. 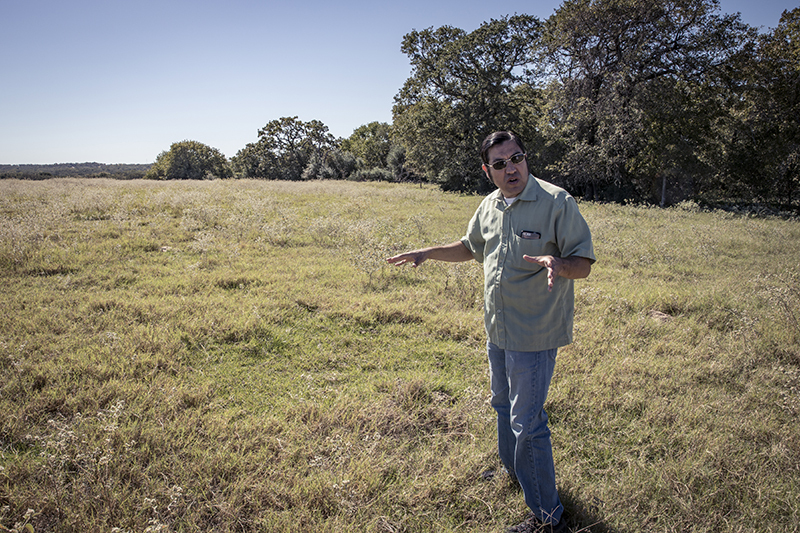 According to Steven Gonzales, executive director of El Camino Real de los Tejas National Historic Trail Association, 22 American Indian groups once occupied the surrounding ridges, where they held strategic views of the surrounding landscape and interacted to strengthen their bonds and alliances. 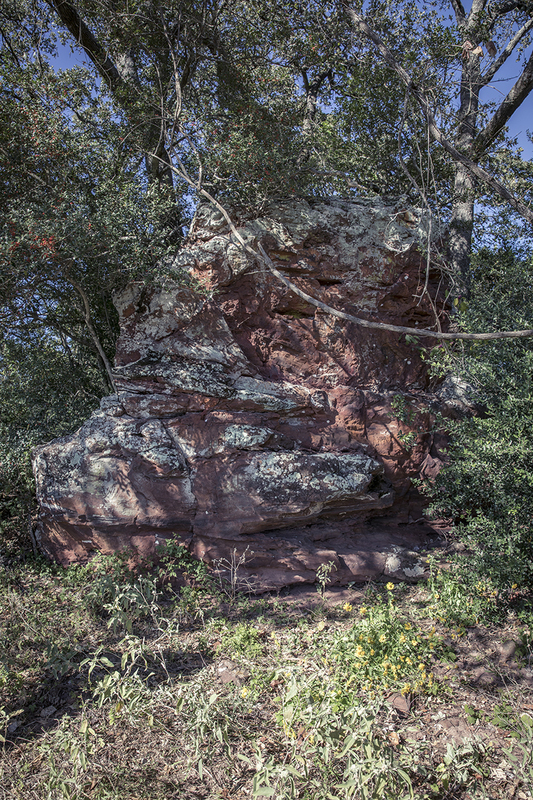 He adds that some of the artifacts discovered in the area date to the Paleoindian period nearly 10,000 years ago, although most are associated with the Camino Real’s peak in the 16th and 17th centuries. 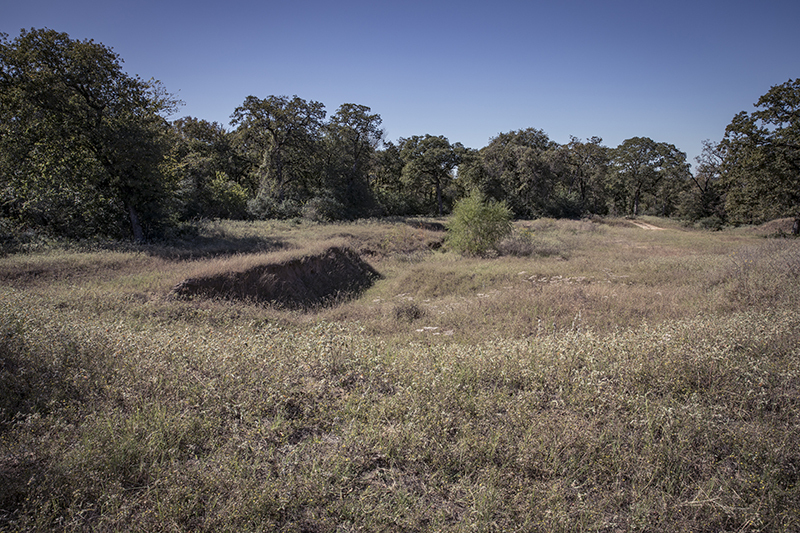 Funding from the Texas Historical Commission’s Texas Preservation Trust Fund and local matching grants helped archeologists investigate the site and identify cultural remnants on the landscape, including trail swales and American Indian village sites within the Rancheria. 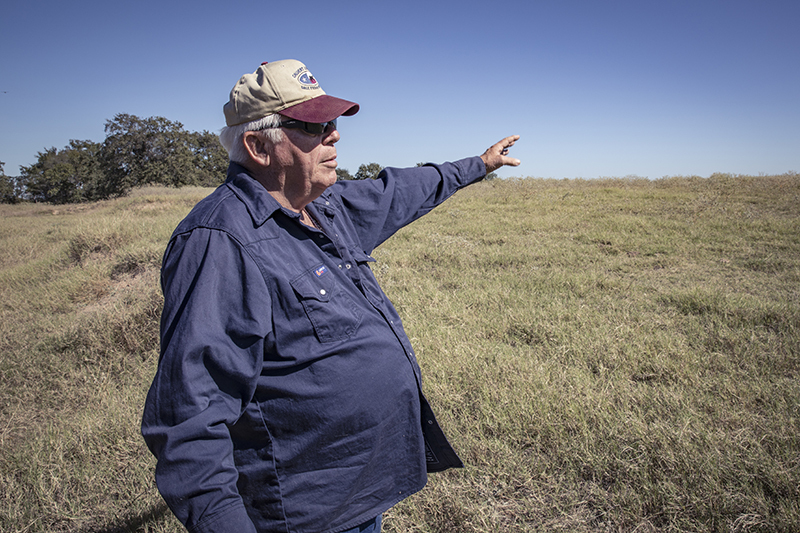 Adjacent landowners Joyce and Mike Conner explain that the Rancheria stretched for miles and included a nearby natural landmark now known as Sugarloaf Mountain. The views from atop the peak were vast, and it served as a signpost for travelers along El Camino Real. 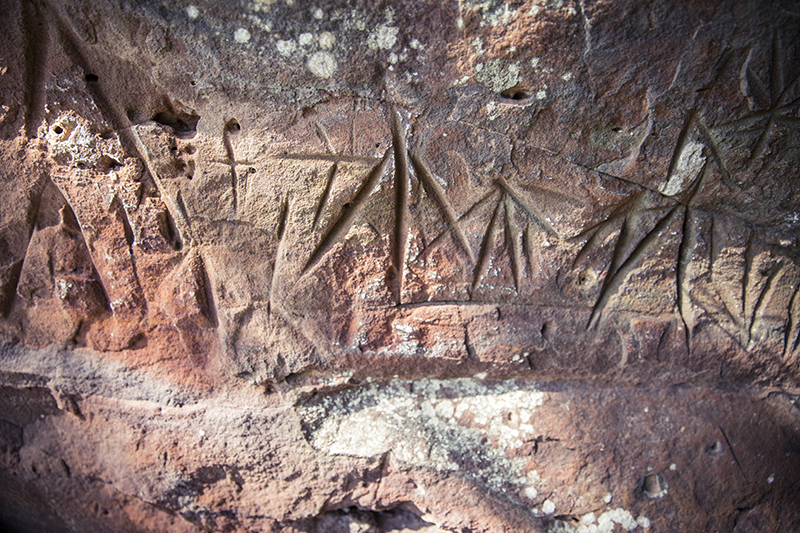 It also became a source of conflict when a former landowner destroyed part of the landmark in search of a rumored Spanish gold treasure. 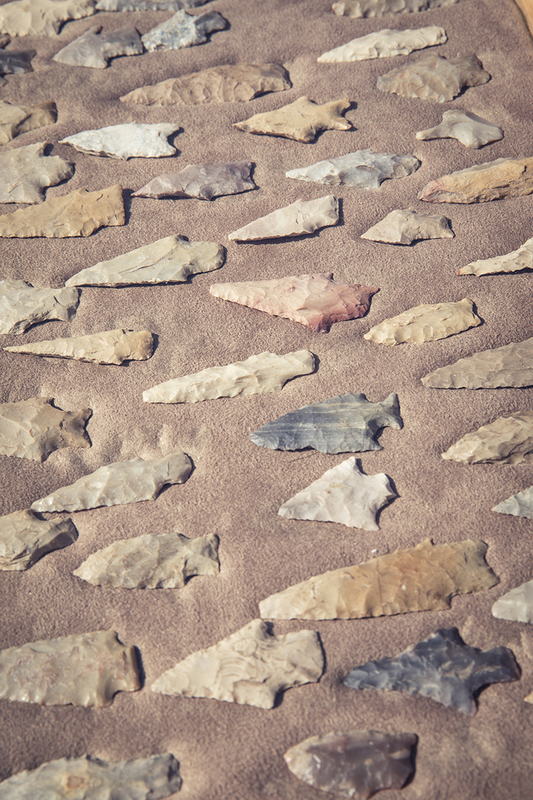 “The Tonkawa see it as part of their creation story, so they got pretty upset about all that digging and put a stop to it,” Mike Conner says. According to Gonzales, the Spanish occupied an adjacent mission complex known as San Xavier. Like other missions in Texas, they were intended to protect Spain’s colonial interests and convert native populations to Catholicism; when this failed, the missions were shuttered in the mid-1700s. Regardless, Rancheria Grande remained a busy destination for the many cultural groups drawn to the area from across the continent. Gonzales adds that discovered artifacts reveal a diversity of cultures and eras. One of the most interesting items appropriately represents a melding of two groups. 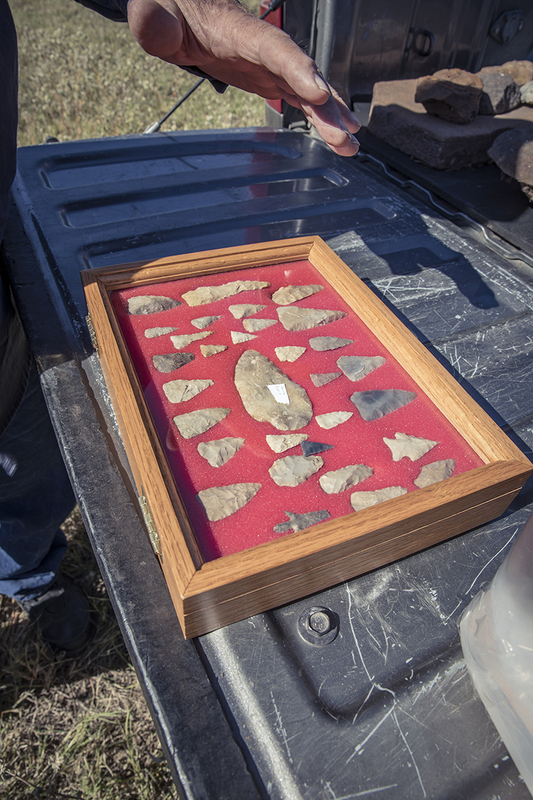 Baumann describes a “metal arrowhead” found on his property comprised of 95 percent iron; coincidentally, the metal barrel straps used by European settlers at the time were also made of 95 percent iron. According to Lynn Young, chair of the Milam County Historical Commission, artifacts like these are available for public viewing at the Milam County Museum in nearby Cameron. 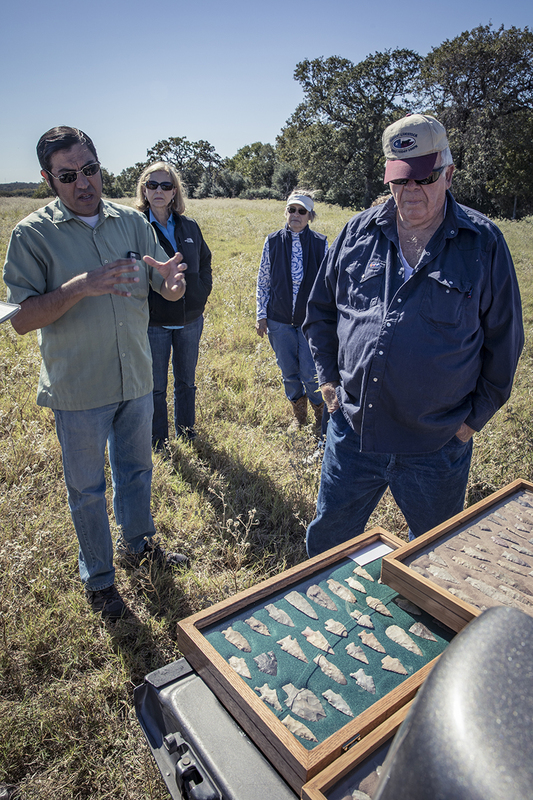 For more information about Rancheria Grande or El Camino Real, please visit El Camino Real de los Tejas' site. 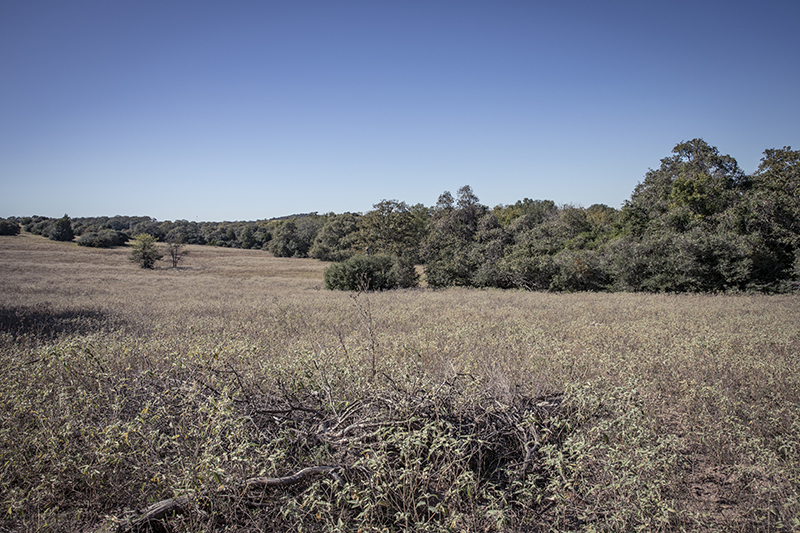 Now pastoral ranchland, the Rancheria site was once a busy destination along El Camino Real.